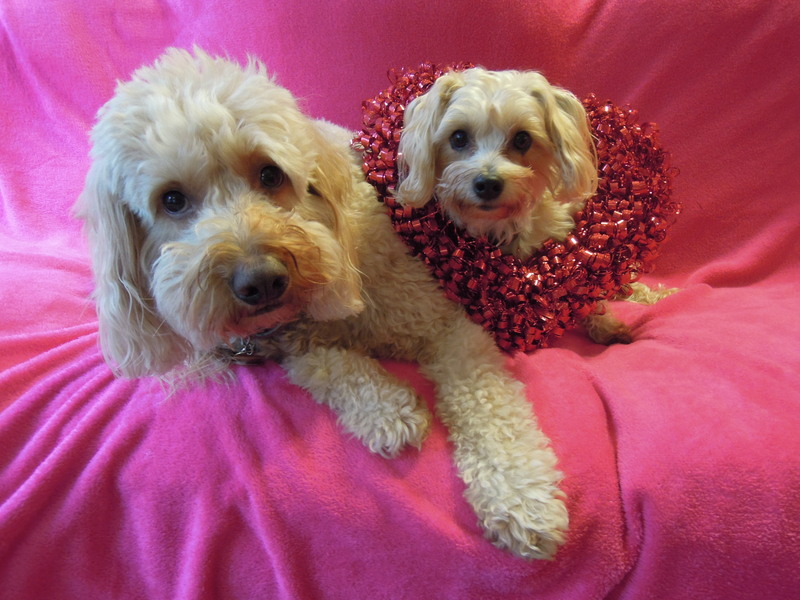 People keep asking me for tips on how to take pictures of their dogs. I will never claim to be an expert but I’m happy to share some of the things that work for me. I’ll post some of my favorite tips and tricks very soon. 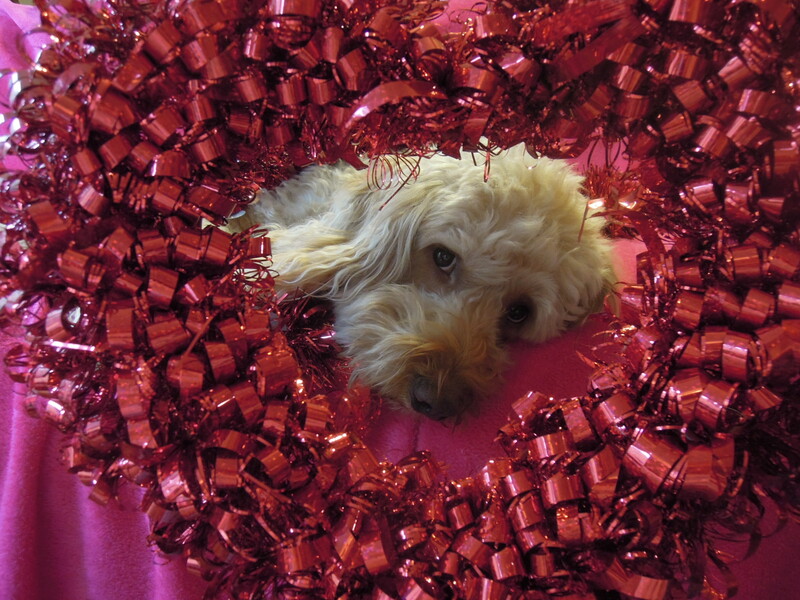 Like a lot of part time bloggers, my initial enthusiasm faded; Canines and Cabernet suffered as a result. I made a New Year’s Resolution to breathe new life into it this year. This is a good creative outlet for me and, let’s be honest, it’s a good excuse to explore the wineries in Woodinville with my dad and my dog. 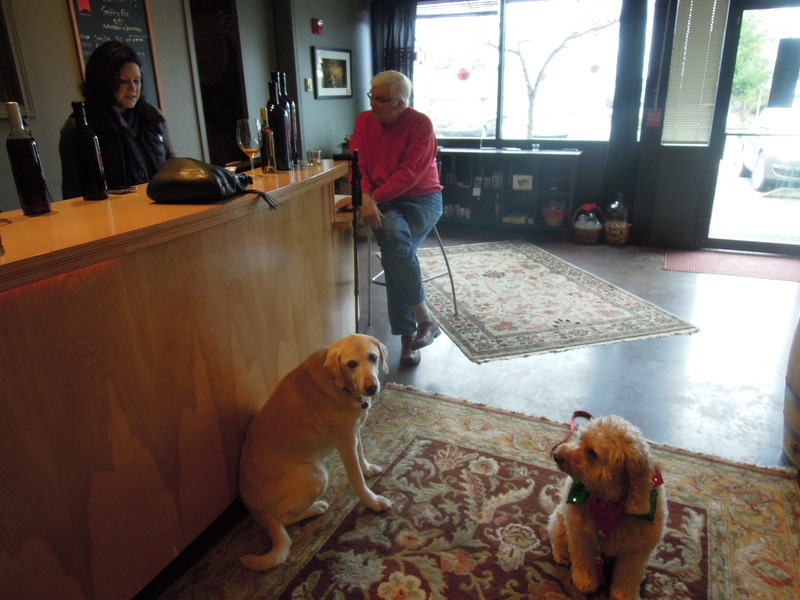 The picture above is from the end of 2015 at Red Sky winery: Carol Parsons (one of our favorite winemakers) behind the counter, her dog Mia sitting next to the counter, dad on the stool and Penny Lane in the middle of the room. This was our favorite stop of the day and an excellent way to end the year. We had such a good time that dad bought one of those magnum bottles that can be seen in front of him. I posed the dogs a dozen or more times and yet one of my favorite shots was a lovely accident that happened in between the posed pics. She was so curious about her refection; I happened to look up in time to catch this one.